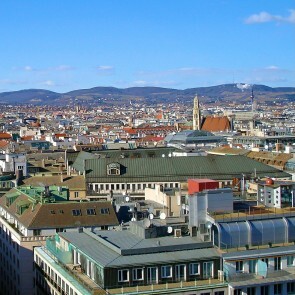 Floridsdorf is the 21st district of Vienna. 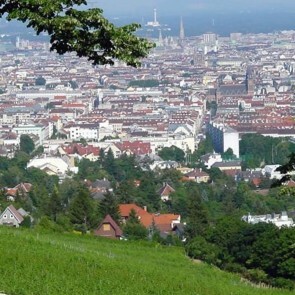 In the north of Floridsdorf, the southern foothills of Bisamberg dominate the relief of the municipality. 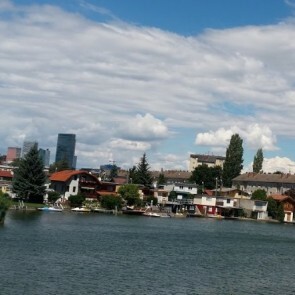 Floridsdorf is one of the districts with the largest land reserves for new construction projects.